We quickly moved from apartment couture backstage to the front row to enjoy the fashion show – we actually sat next to the photographers. This is the place that we like better, because it offers the best perspective of the catwalk, and the only one where we actually feel comfortable and at ease. As anticipated, we will not post the pictures taken during the event now, but earlier next year, at the beginning of the new summer season. 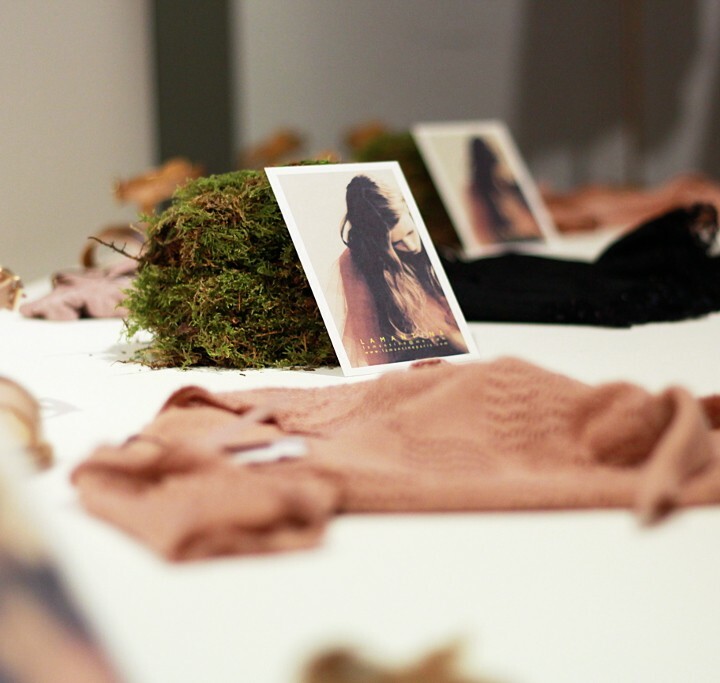 Immediately after the show, we spent some time in the apartment area to discover the spring summer 2017 collection of some of the sophisticated brands hosted there. At around 1.00 PM we were entering the backstage of sala della Ronda, where FUN & FUN and di she.VER fashion show was about to begin. 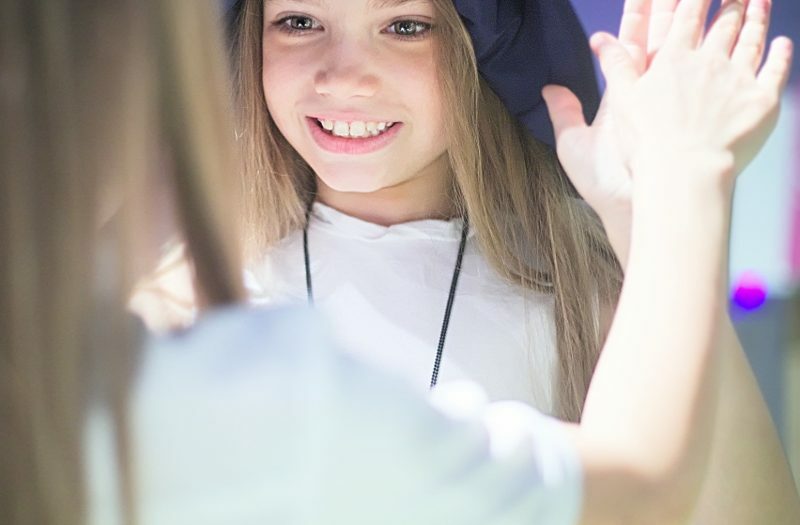 This is becoming one of our favourite appointment at Pitti Bimbo (see also here and here) and this year the two collections were too charming. We love in particular the white dress with the gold star. Which one is yours? Ci siamo velocemente spostate dal backstage di apartment couture alla prima fila per goderci la sfilata – in verità ci siamo sedute tra i fotografi. Questo è il posto che preferiamo, perché offre la miglior prospettiva per scattare foto alla passerella, ed é l’unico posto in cui ci sentiamo veramente comode e a nostro agio. Come anticipato, non pubblicheremo ora le foto scattate durante l’evento, ma all’inizio dell’anno prossimo, con la nuova stagione estiva. Subito dopo lo spettacolo, abbiamo trascorso un po’ di tempo nella zona di apartment, alla scoperta della collezione primavera estate 2017 di alcuni dei sofisticati marchi ospitati in questa sezione. Verso le 13:00 stavamo entrando nel backstage della Sala della Ronda dove la sfilata di FUN & FUN e di she.VER stava per iniziare. Questo sta diventando uno dei nostri appuntamento preferito a Pitti Bimbo (vedi anche qui e qui) e quest’anno le due collezioni erano troppo sfiziose. Ci è piaciuto in particolare, l’abitino bianco di FUN & FUN con la stella d’oro. E a voi? Qual’è il vostro preferito? 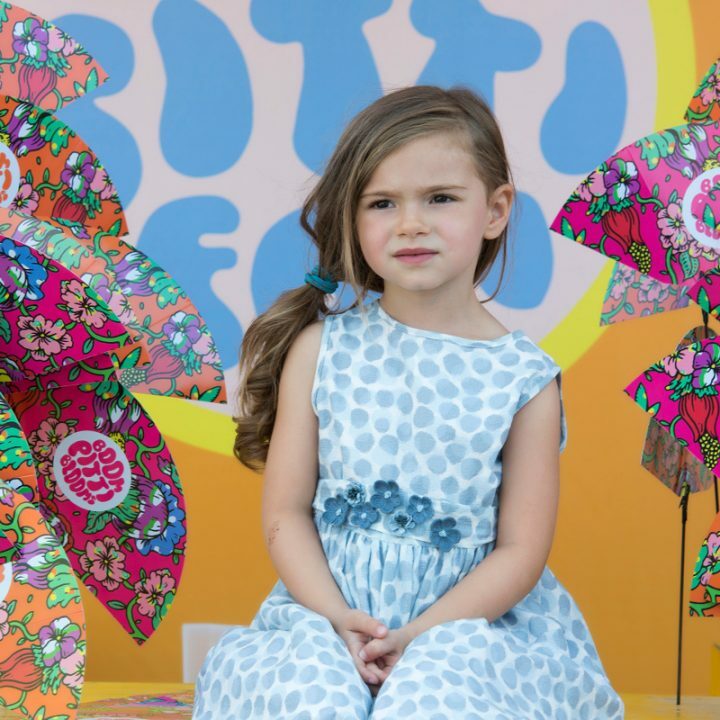 Pitti Bimbo 83, FUN FUN fashion show for the presentation of their Spring Summer 2017 collection. 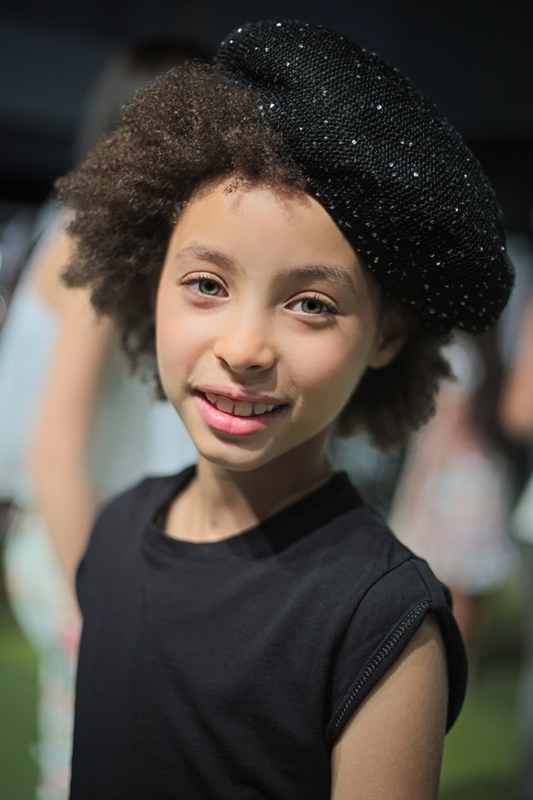 On the picture, Italian baby model Kimura during the backstage. 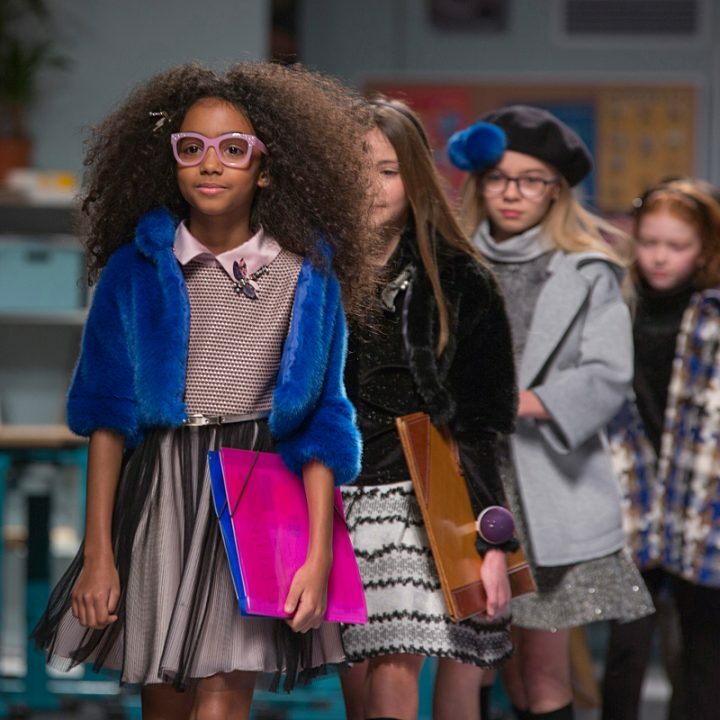 Pitti Bimbo 83, FUN FUN fashion show for the presentation of their Spring Summer 2017 collection. 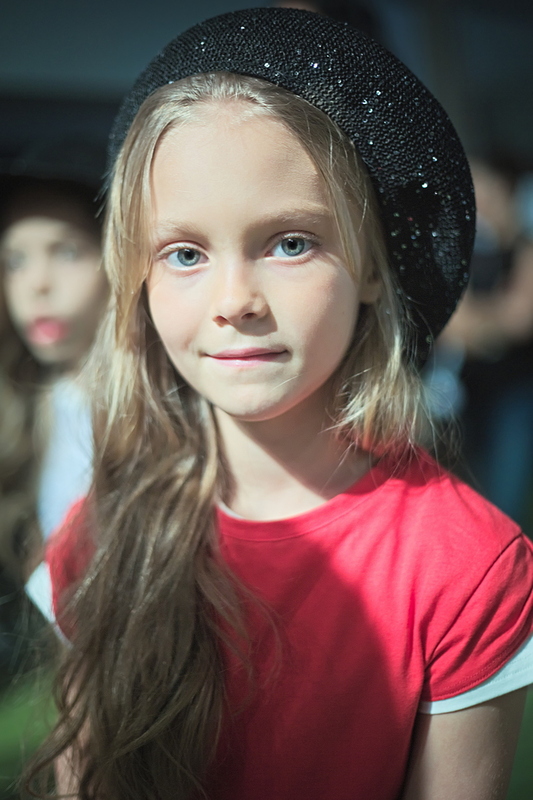 On the picture, Russian baby model Alisa during the backstage. Pitti Bimbo 83, FUN FUN fashion show for the presentation of their Spring Summer 2017 collection. Pitti Bimbo 83, FUN FUN fashion show for the presentation of their Spring Summer 2017 collection. 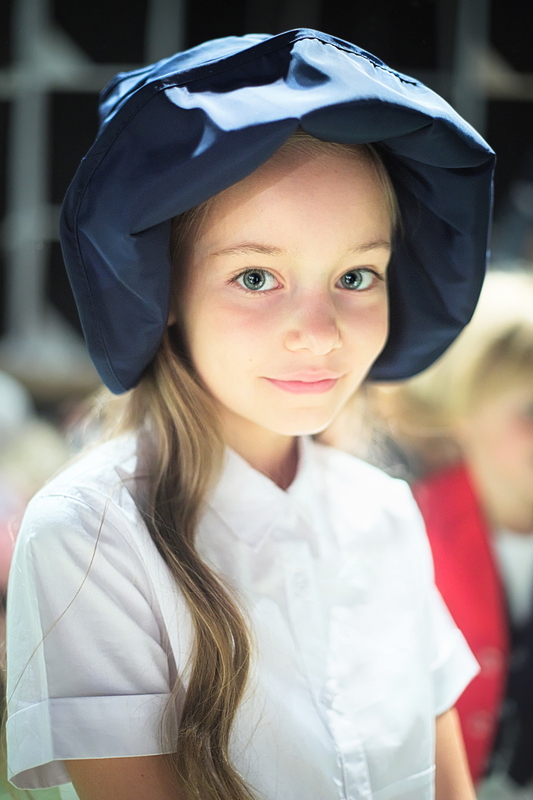 On the picture, Russian baby model Evelina during the backstage. Pitti Bimbo 83, FUN FUN fashion show for the presentation of their Spring Summer 2017 collection. 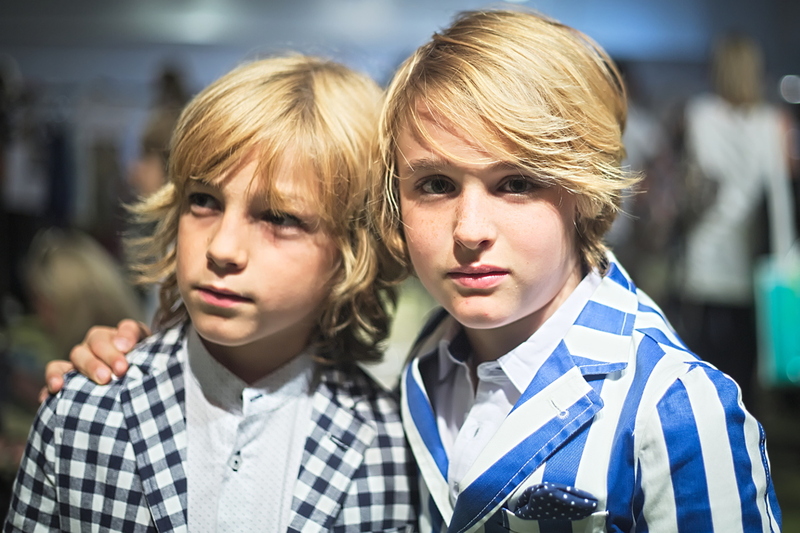 On the picture, boy baby models during the backstage. Pitti Bimbo 83, FUN FUN fashion show for the presentation of their Spring Summer 2017 collection. On the picture, Spanish baby model Carmen during the backstage. Pitti Bimbo 83, FUN FUN fashion show for the presentation of their Spring Summer 2017 collection. On the picture, Russian baby models playing during the backstage. Pitti Bimbo 83, FUN FUN fashion show for the presentation of their Spring Summer 2017 collection. On the picture, Italian baby model Alessandra during the backstage. Pitti Bimbo 83, FUN FUN fashion show for the presentation of their Spring Summer 2017 collection. 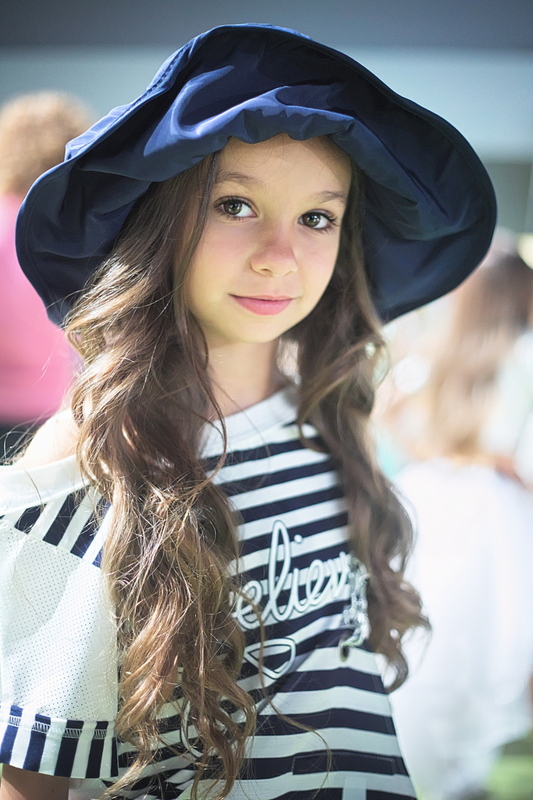 On the picture, Italian baby model Erika during the backstage.